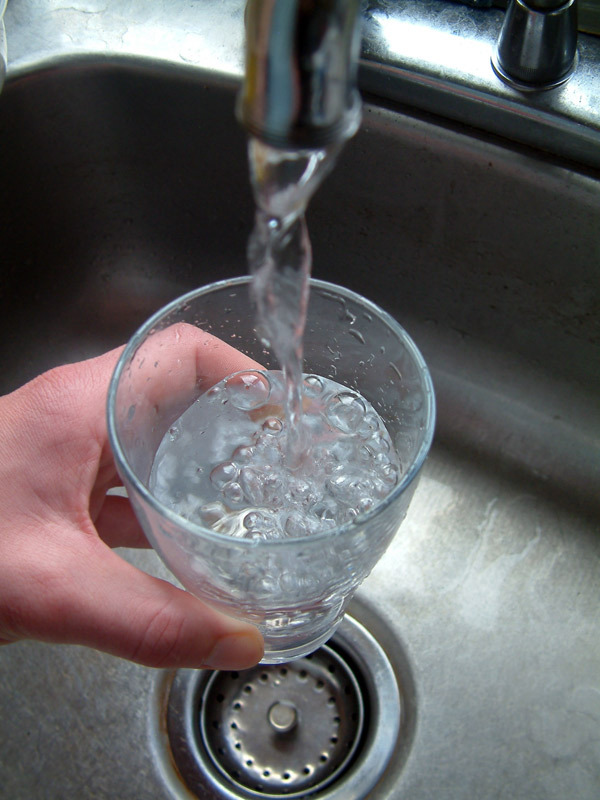 Although our nation’s tap water is among the best in the world, most Americans are concerned about its quality. A range of technologies is available to treat real and perceived water-quality problems. Americans care a lot about the quality of their water. The market in the United States for in-home water-treatment supplies and equipment is growing by 5–10% annually and in 2004 totaled $2.5 billion, according to the consulting firm Frost & Sullivan. In the same year, the U.S. market for bottled water totaled over $13 billion, and the per-capita consumption of bottled water, according to the Earth Policy Institute, exceeded 23 gallons (88 l). This article takes a look at the water we drink, cook with, bathe in, and use for all sorts of other tasks in our homes and workplaces. It examines problems with the tap water entering buildings and the wide range of systems used to treat or purify that water. The article applies to potable water in both residential and commercial buildings but does not address industrial uses of water. Because potable water is of greater concern in homes than in the workplace, much of this discussion of water treatment focuses on residential systems.